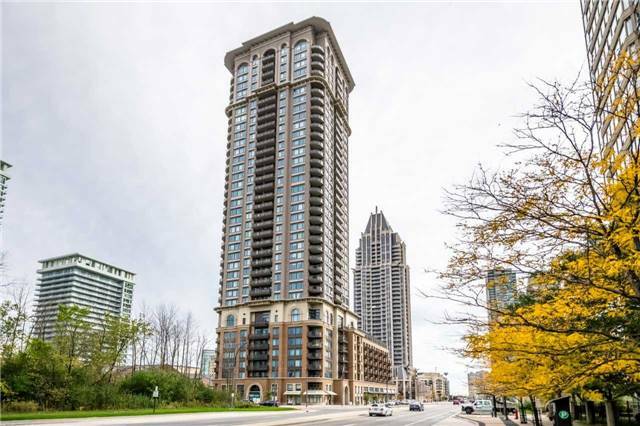 I have sold a property at 39 Annie Craig Dr in Toronto. 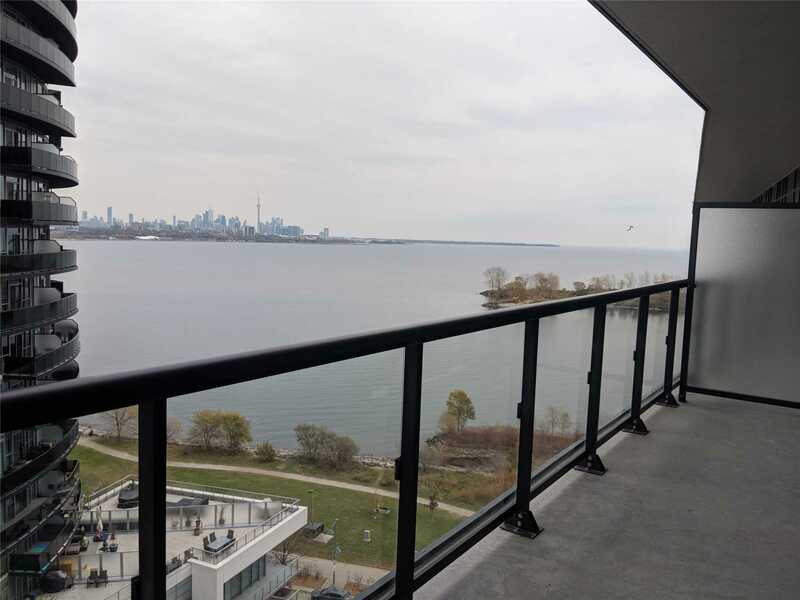 Absolutely Gorgeous Brand New Unit With 1 Bedroom And Den, Underground Parking, Locker And En Suite Laundry, Steps From Lake Ontario, And To Restaurants, Bus At Door .State Of The Art Amenities, 24 Hrs Concierge. I have listed a new property at 39 Annie Craig Dr in Toronto.